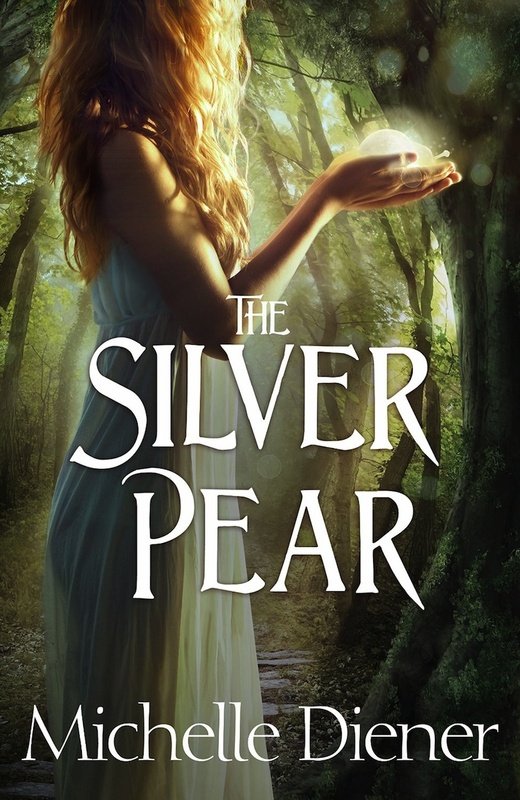 Step into the dark forest in this sequel to The Golden Apple. Kayla and Mirabelle are both caught up in a sorcerers’ power struggle. Despite their setbacks, neither is prepared to give up, and both of them have come through the crucible of the forest changed women. Things are about to get interesting. Learn more about Michelle Diener.